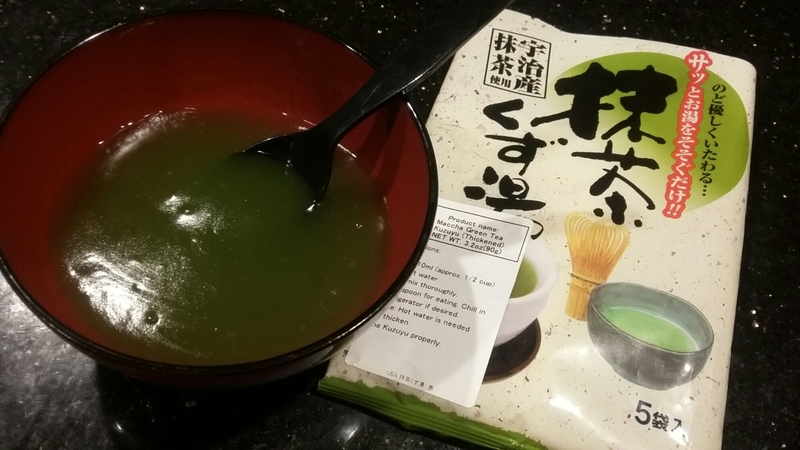 This Matcha kuzuyu helps calm down my throat. 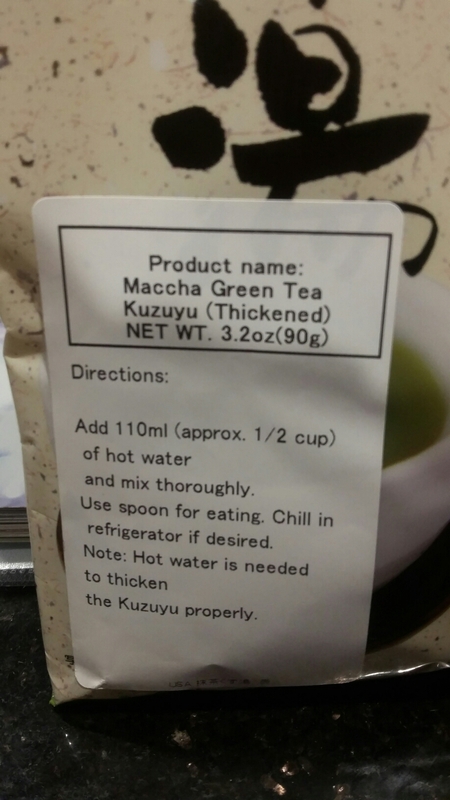 Just mix with hot water. 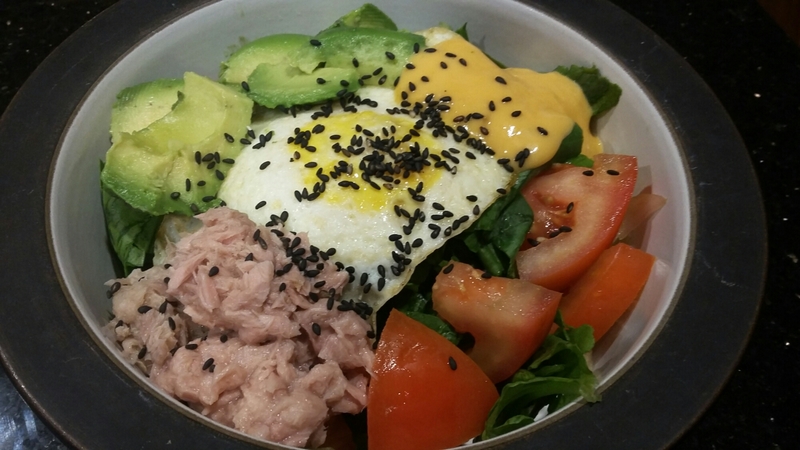 I put lettuce, tomato, spinach, tuna,avocado, egg and black sesame with thousand island dressing. 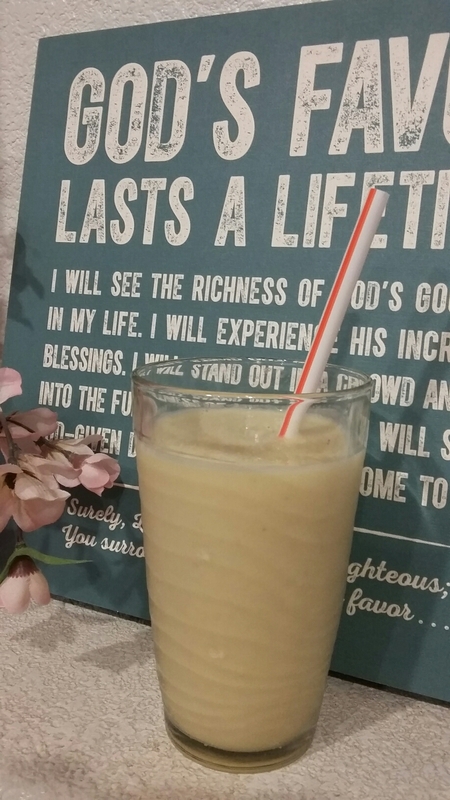 It was healthy and taste good! And I put citrus soy sauce. This salad is really good for summer! 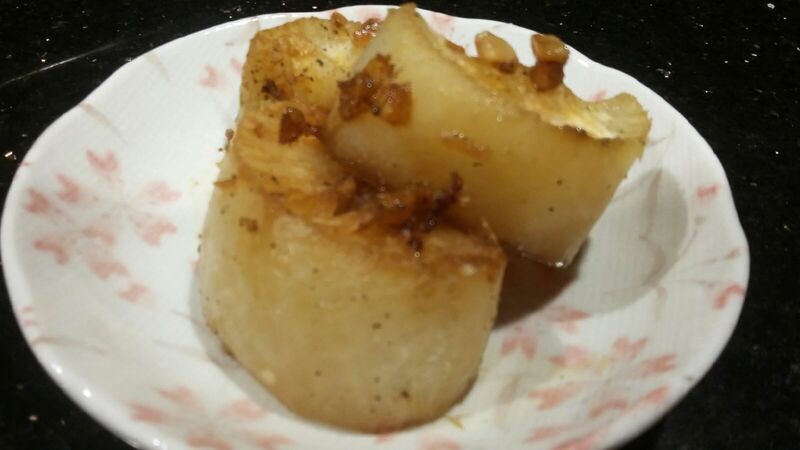 It was really easy and taste goooooooooooooood!!! 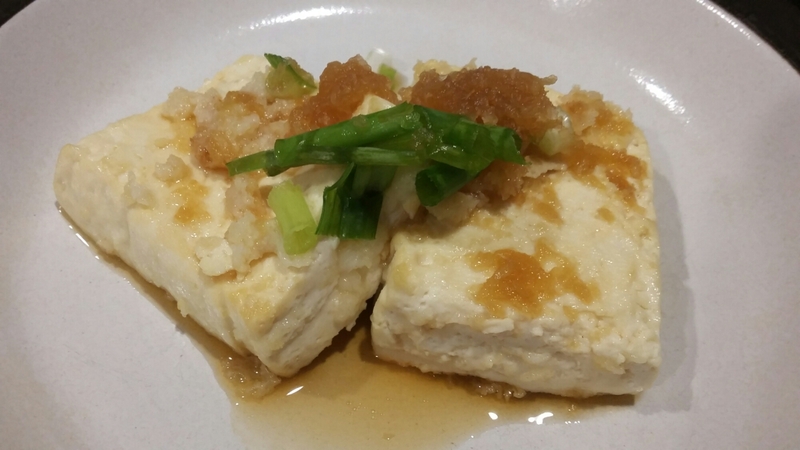 I fried tofu little bit and I put green onion , daikon and citrus soy sauce. 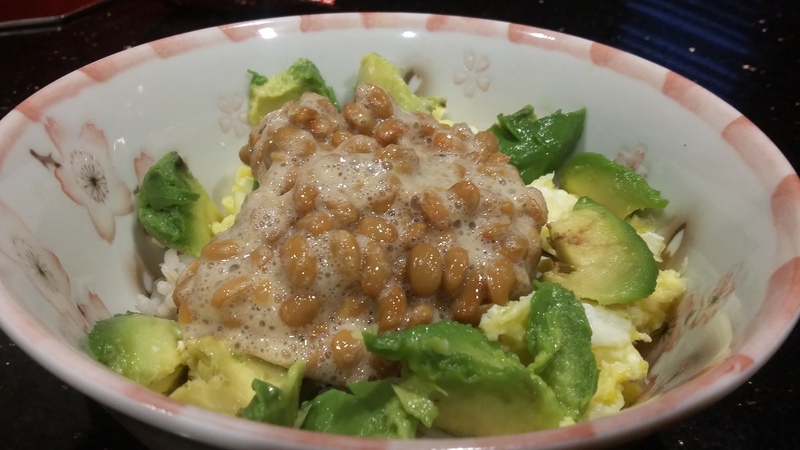 Avocado, Egg & Natto ( Japanese sticky beans ) rice. 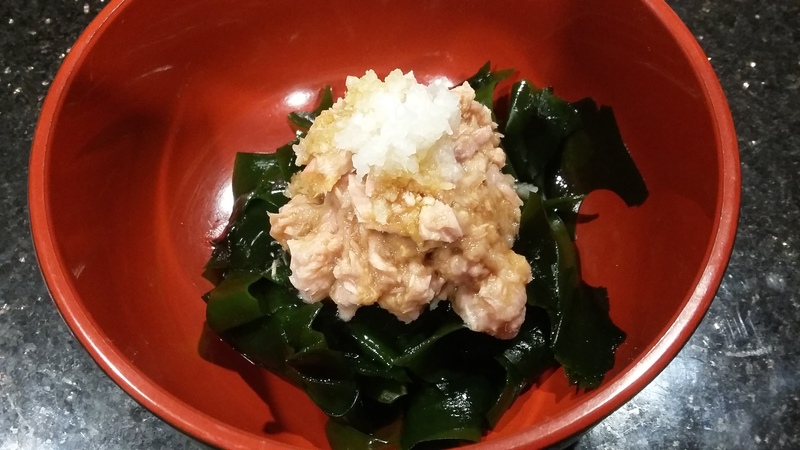 Natto is good for make your blood smooth.